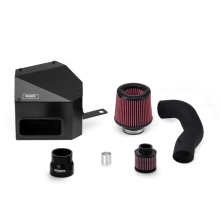 Mishimoto air intakes require no additional modifications for an easy install. 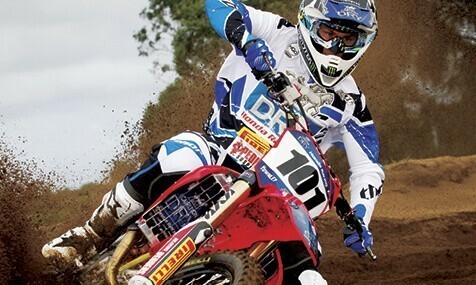 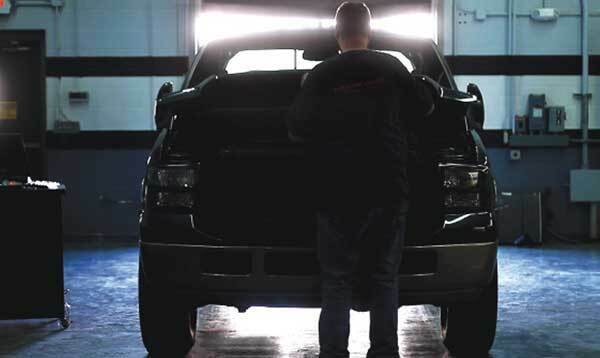 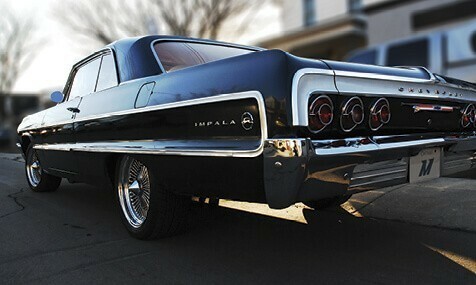 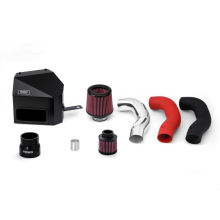 Every air intake is dyno-tested to ensure accurate and repeatable WHP and WTQ gains. 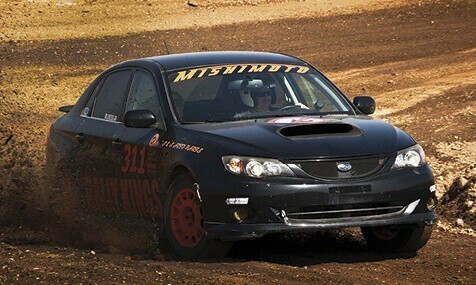 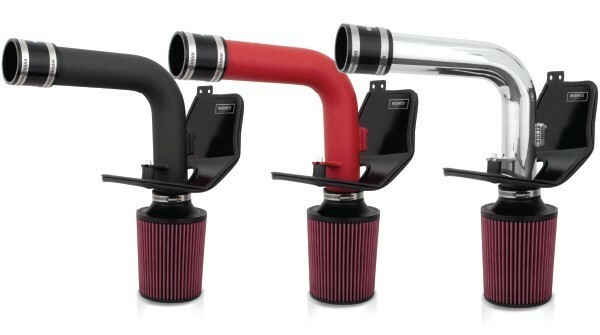 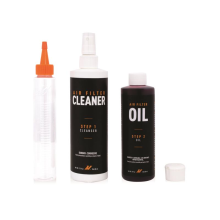 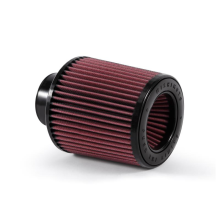 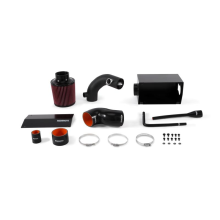 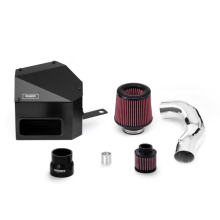 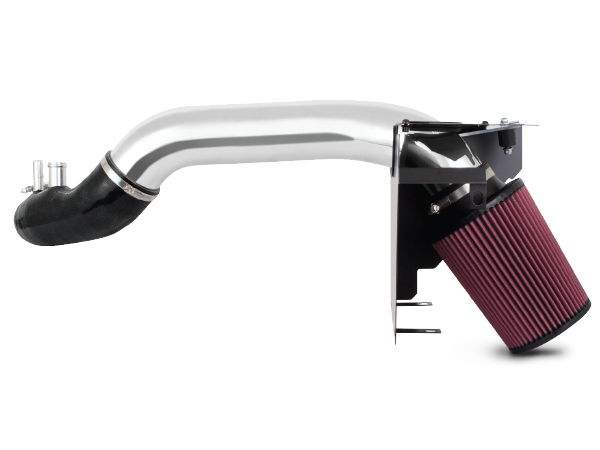 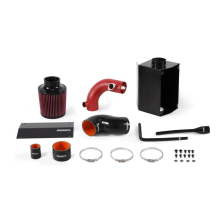 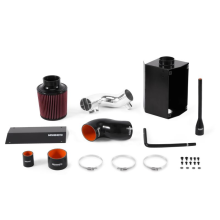 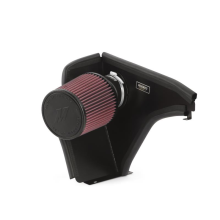 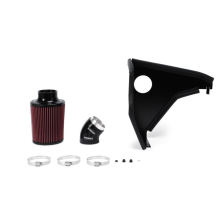 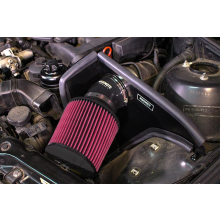 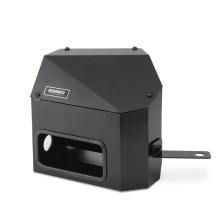 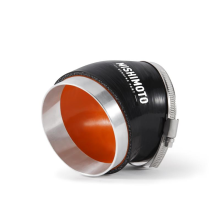 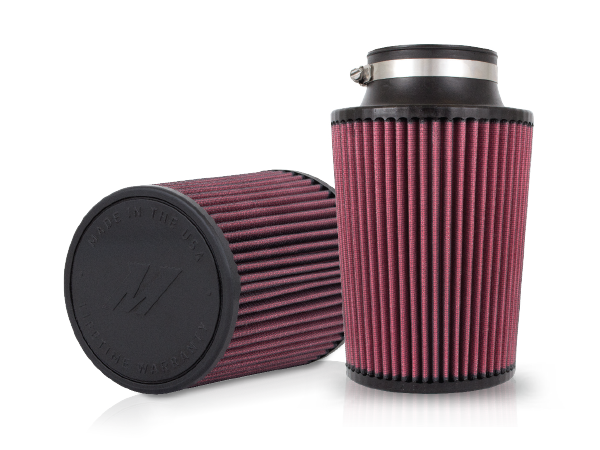 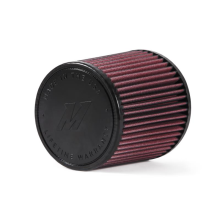 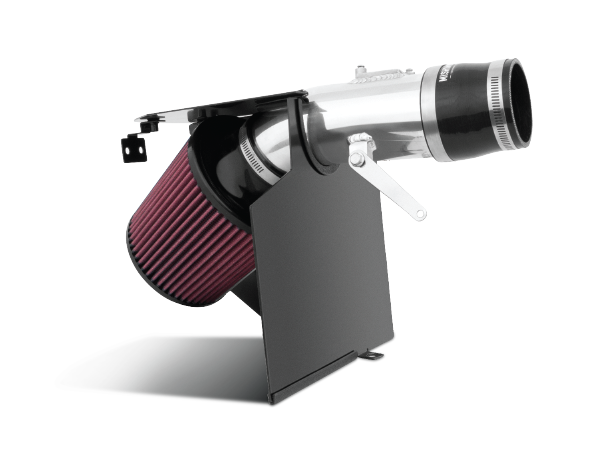 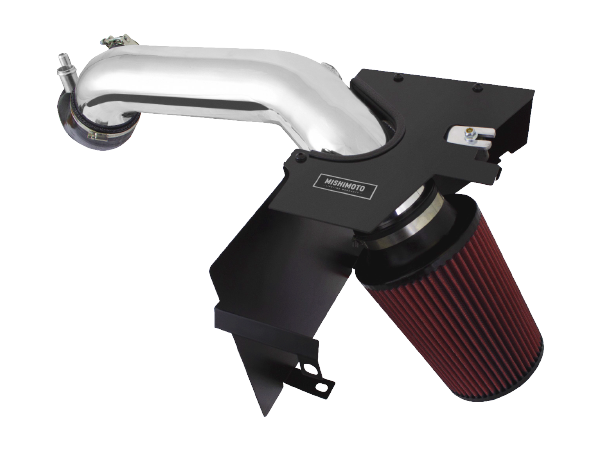 Mishimoto air intakes include performance air filters to maximize filter surface area. 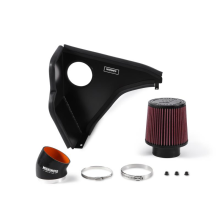 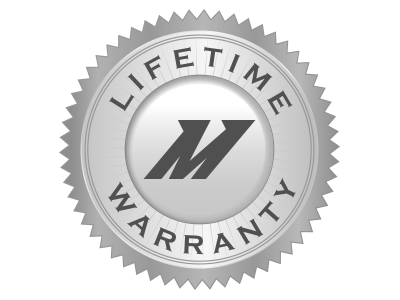 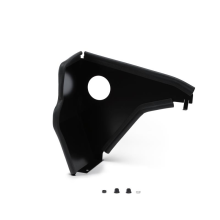 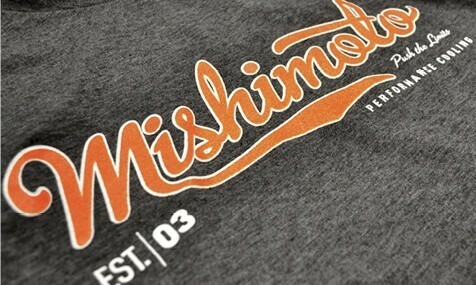 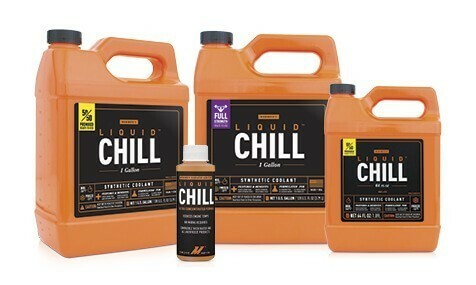 Applicable Mishimoto intakes come with heatshields or airboxes to reduce heat soak. 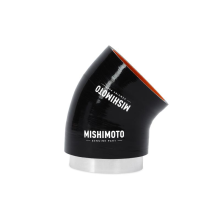 Mishimoto air intakes are designed to create a highly aggressive intake tone. 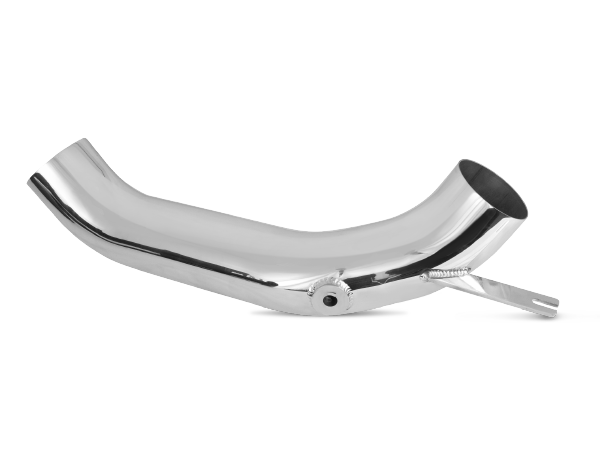 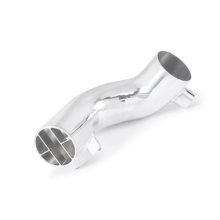 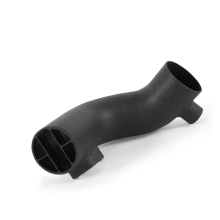 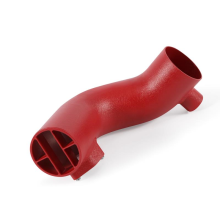 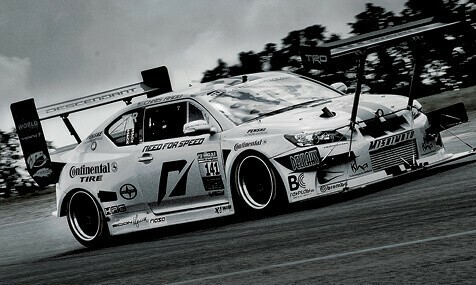 Mishimoto intakes utilize mandrel-bent piping for a smooth intake path.